Mississippi Girl Misplaced: A Sailor's Life for Me! 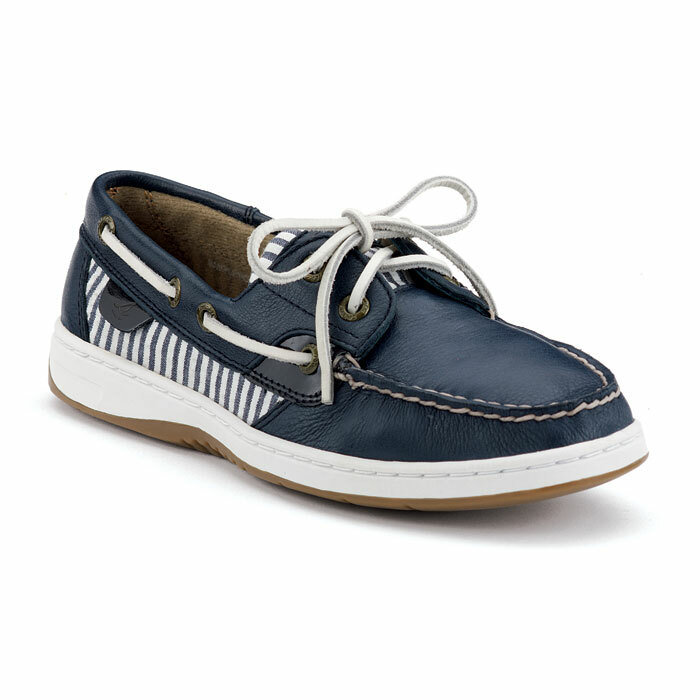 I really love everything Nautical looking for spring! Having grown up by the water and having a whole sailing family has of course instilled a love of all things 'sailor' in me. 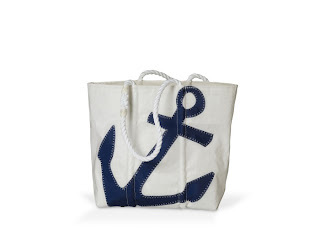 I found these great totes from Sea Bags that recycle old sails! 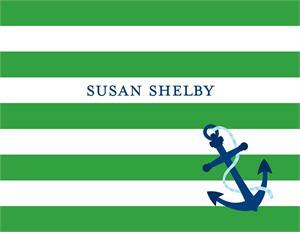 The one I love the most is has an anchor (of course) on it. Unfortunately, they are just a wee bit out of the budget so I'm looking for a more affordable version. 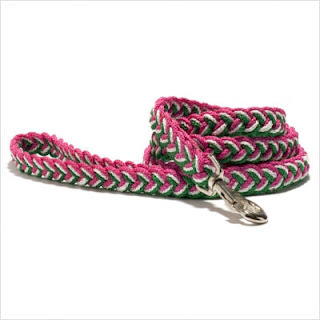 I really love the rope handles and canvas feel so thats what I'm looking for! It'd be perfect for a beach/pool tote and would look so cute with a pale pink swimsuit or coverup. 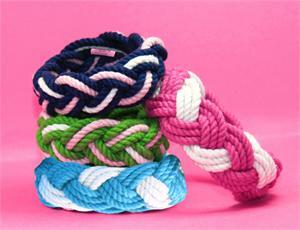 Another thing I have always loved are sailor bracelets! I used to have a ton, but I only have one left and its all gross and dingy. It smells pretty bad too from the salt water/sweat/chlorine combination that is summer. I was planning on buying a new one in a gift shop like I always do until I found some Lilly Pulitzer versions at Preppy Princess! I'm obsessed with the navy/pink one. I think it would go with everything and wouldn't get dirty so fast. 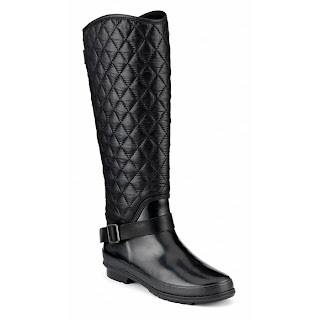 It will definitely hopefully be one of the first things I buy for summer. I also love this stationery. I'm always looking for new stationery and this one is perfect for the summer. However, I usually stick to my classic monogrammed stationery from Pink Paper because I have a fall birthday. Here's a picture of the pup. He's a little model. 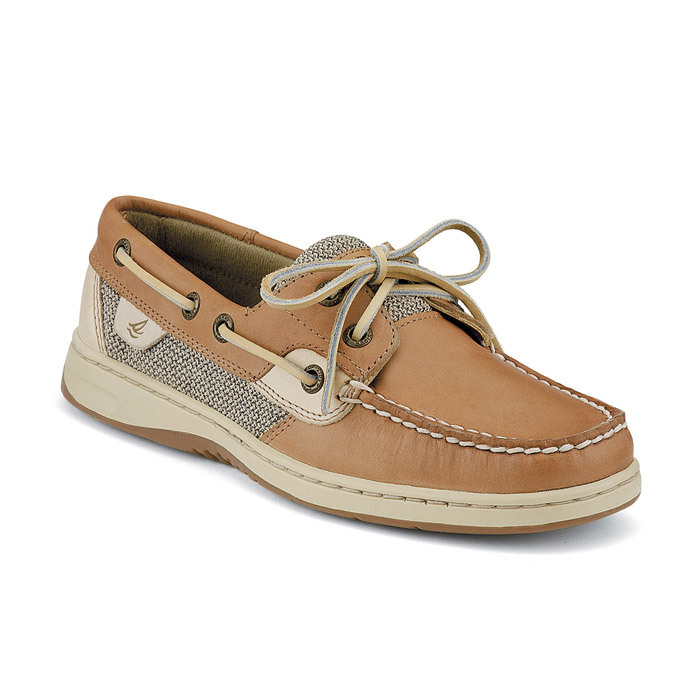 And of course, the classic boat shoe! I love my Sperry's and its safe to say its one of my all time favorite brands. My feet stopped growing about two/three years ago so I usually splurge on shoes that I know will last a long time. 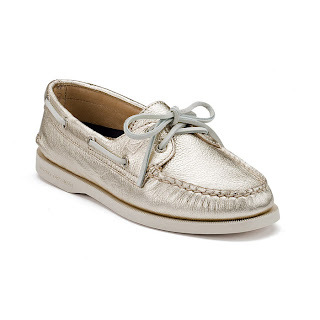 I definitely want some more Sperry's though! I am absolutely obsessed with them and they are so warm/comfy! I spent all day jumping in the snow just because I finally can! After I got this I started looking at them and I really like the style (I guess their marketing worked)! However, again, there's the argument of getting the fun stuff before the basics. I feel like this would be my third choice and the real contest is between the navy and classic pair, but these are definitely shoes I would want in the future. the classic Sperry style. 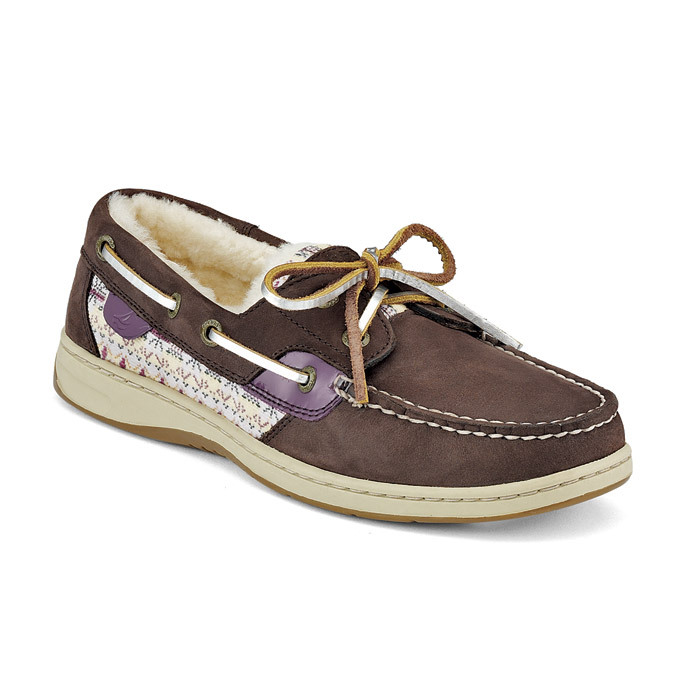 Although, if I got this pair I would try to find some with cute plaid on the accent. I guess I'll just have to leave it up to fate!